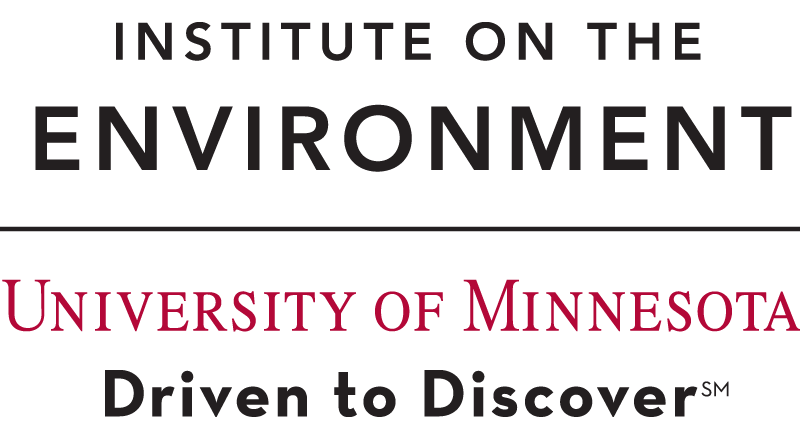 Since 2009, the Institute on the Environment has opened its doors to incoming University of Minnesota students during the Friday of Welcome Week. Students connect with student groups, University departments and partner community organizations working toward sustainable lifestyles, communities, and more. Presented by Sustainability Education and the U’s Office of Sustainability, this one-day open house is part of the University of Minnesota Welcome Week festivities. Thanks to all participants, student group leaders and artists who contributed to the 4th Annual Sustunes on Friday, November 30th, 2018, 6pm – 9pm in the Learning & Environmental Sciences building atrium! Sustunes is an environmentally-themed musical event, encompassing different elements of earth for each talented musical act. Come dance, enjoy student art, live music, and connect with campus student groups! Included are sustainability, environmental, as well as musical and art student groups. See you at Sustunes 2019! The Institute on the Environment, the Bell Museum, University Services Office of Sustainability and University Dining Services host a Sustainability Film Series once each month from February to April. Films are selected to reflect issues that resonate with University students, faculty and staff. Each film is presented with a panel of experts who provide local, professional and personal insight into the issues addressed in the films in dialogue with the audience and related sustainability campus student groups. The goal is also for viewers to leave more informed, inspired and equipped with concrete actions to take in their lives and communities. Sustainably-sourced food or snacks are served before each film. Follow the Sustainability Studies program on Facebook and Twitter to learn about upcoming films and activities. Email sustainu@umn.edu if you think a film would be a good opportunity for your student group to table and connect with the audience. The Sustainability and Energy Expo showcases the diversity of student sustainability work at the University of Minnesota. Sustainability Expo presenters hone presentation skills by sharing their research, enhance their resumes and connect with individuals sharing an interest in sustainability. Submission categories include conference posters, lightning talks (5-minute presentations) and multimedia pieces (artwork, design project, video, etc.). All graduate, professional, and undergraduate students at the University of Minnesota are welcome to submit abstracts for a chance to compete. 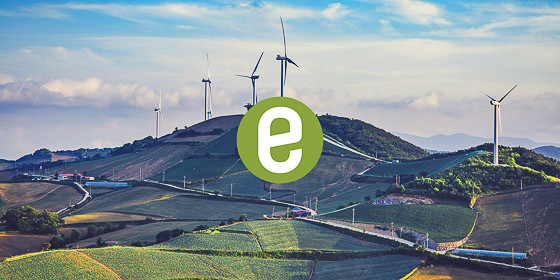 Each October, the Association for the Advancement of Sustainability in Higher Education holds a national conference to address the best practices of incorporating sustainability into higher education. Over 2,000 college and university staff, students, faculty and other stakeholders participate, with presenters focusing on research, policy, outreach and methods that connect, inspire and inform those who are working to bring sustainability to campuses and communities. University of Minnesota faculty, staff and students participate in the conference each year, as presenters and attendees. AASHE’s call for proposal comes in the February of each year. Watch the AASHE website and Sustainability Studies program Facebook and Twitter pages details about the conference and about partnering with the Sustainability Studies program regarding proposals and conference logistics. 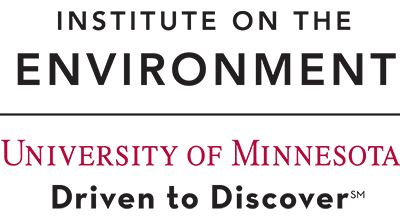 The SELF (Student Engaged Leadership Forum) sustain Conference is a two-day event for students from the University of Minnesota Twin Cities, Crookston, Morris, Duluth and Rochester campuses. April 5th and 6th, the University of Minnesota Twin Cities will host our annual system-wide conference for students involved in sustainability from all five U of M campuses. The event is called Student Engagement Leadership Forum SELFsustain, and brings fifty students together from across disciplines to talk about sustainability and their shared interests.